Growing up in 14th century Florence, Brunelleschi becameone of the world’s most famous architects as well as a founding father of the Renaissance. From being considered one of the first modern engineers to developing the technique of linear perspective, Brunelleschi revolutionized the meaning of ‘architecture’ and the artistry behind it. Brunelleschi’s most famous work is considered to be the Dome of Santa Maria del Fiore, a Renaissance masterpiece and the focal point of Florence’s historical urban area. What is special about this piece of property? Besides the fact that it is a Brunelleschi piece, the four-towered castle is part of an estate comprised of a historical village, farms and vineyards. 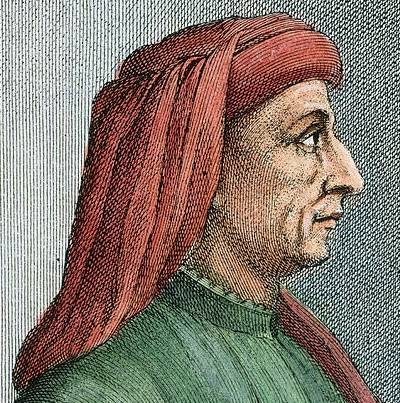 Its history lies in Italian nobility from Lorenzo de’ Medici to even The King of Italy. 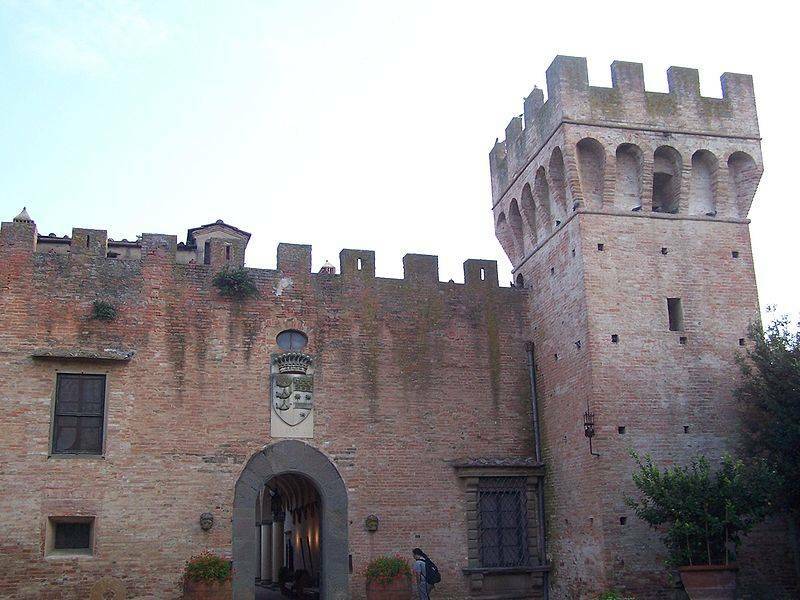 The Castle of Oliveto is a history-lover’s dream destination.